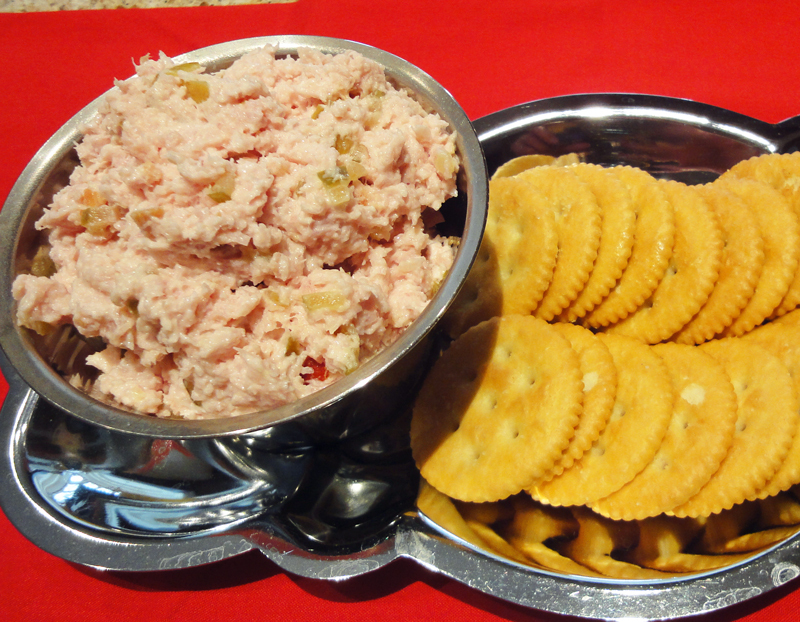 Use this as a dip with crackers or make a delicious ham salad sandwich. Put ham in food processor and grind until fine. Put in bowl and add mayonnaise and pickle relish. Mix all together. Enjoy!